Baskets-n-Beyond is my #1 place for gift baskets. The owner, Michele, makes beautiful baskets for any occasion. I have known Michele for many years and she is a goodhearted person who does so much for local communities here in New Jersey. Baskets-n-Beyond ships all over the United States. 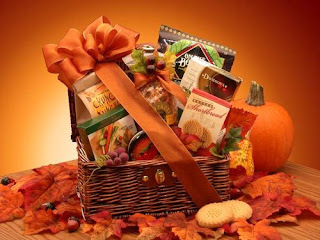 Here are examples of some of the beautiful Fall inspired baskets that are available on the site. 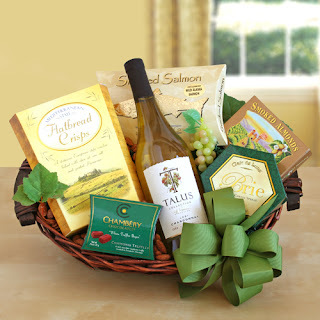 Wine baskets are also available for purchase on the site to states that permit. 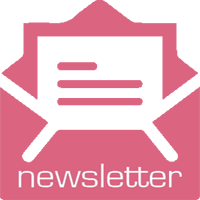 Here is your chance to win a gift basket, valued up to $50 from Baskets-n-Beyond. Winner will be chosen 11/3/17. 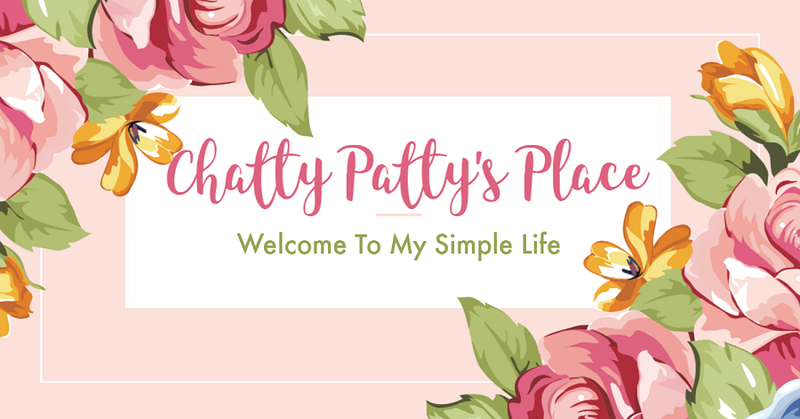 Disclosure: This giveaway is being held by Chatty Patty's Place. You must be a US resident, over 18 to enter. Prize fulfillment by Baskets-n-Beyond. This giveaway is subject to all local rules of your state and not affiliated with any social media channels. These make such wonderful gifts!! I agree. There are baskets for any occasion! I love gift baskets. Would love to send one to my parents. I love getting a gift basket as a present. I totally love to give these as Christmas presents! In fact, I gave one to hubby last year with all his favorite stuff in it! 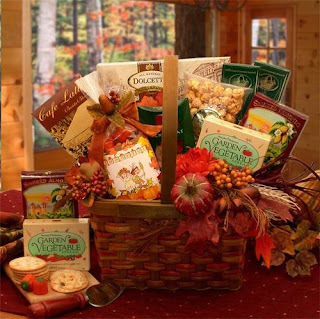 I would be thrilled to receive a Baskets-n-Beyond gift! They are lovely. I absolutely love these baskets, thanks for the opportunity.